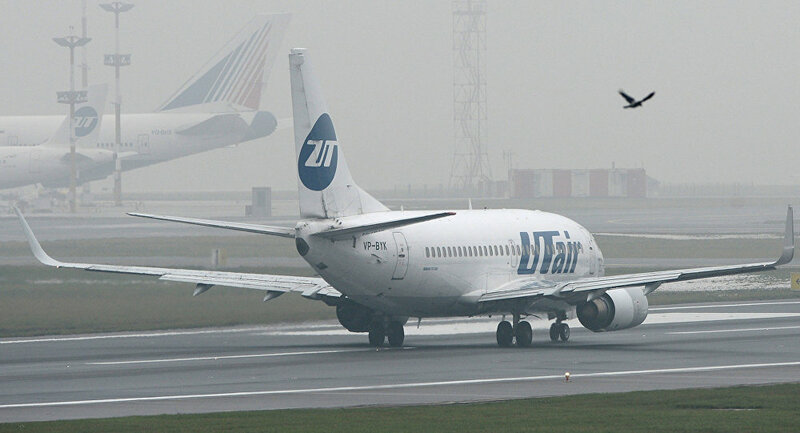 Passengers on board a UTair Boeing 737 flight that had to make an emergency landing at Moscow Vnukovo Airport on Sunday recall hearing at least two bangs and a flash, according to media reports. Russian television news networks Zvezda and REN-TV quoted passengers of a troubled Boeing 737 passenger plane as saying that there were at least two bangs and a flash during their UTair flight. The Siberia-bound aircraft was forced to return to Moscow's Vnukovo Airport on Sunday after technical problems activated an emergency alarm. Speaking on condition of anonymity, the passengers said that they heard what they described as "powerful" bangs approximately thirty minutes after take-off, according to the TV networks. 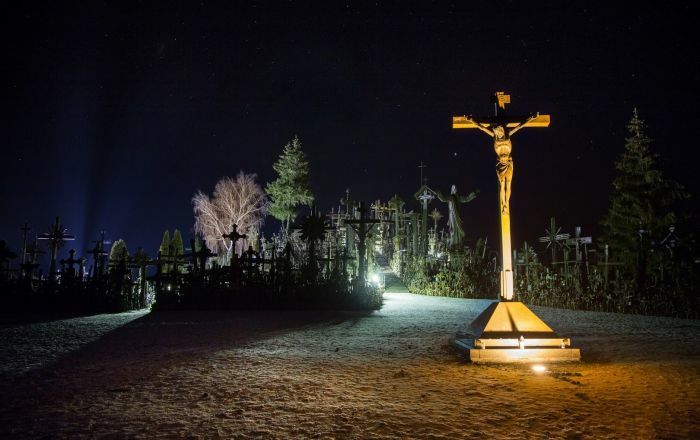 "The plane took off and about 30 minutes later we heard two powerful bangs under the wing and then we saw a flash. Not that we were terrified but some passengers had to use anti-anxiety drugs because no one explained to us what was happening," a female passenger said. She was echoed by another passenger, who also pointed to a couple of bangs during the flight of the UTair Boeing, which had 112 people on board. "There was a bang which was followed by a flash and a subsequent new bang and flash as the jet liner continued its flight," a man said. The jet was en route from Moscow to the Russian Siberian city of Surgut, but during the flight the pilot decided to return. It touched down at 11:30 p.m. local time. Earlier, a source said the plane was going to make an emergency landing after its alarm system signaled that there was a engine vibration. According to FlightRadar, the plane circled over Vnukovo Airport for a while before landing. The jet departed from Vnukovo at 9:07 p.m. local time on Sunday. On March 19, a FlyDubai Boeing-737-800 passenger jet en route from Dubai to Rostov-on-Don, Russia crashed at the city's airport after missing the runway amid poor visibility, killing all 62 people on board.